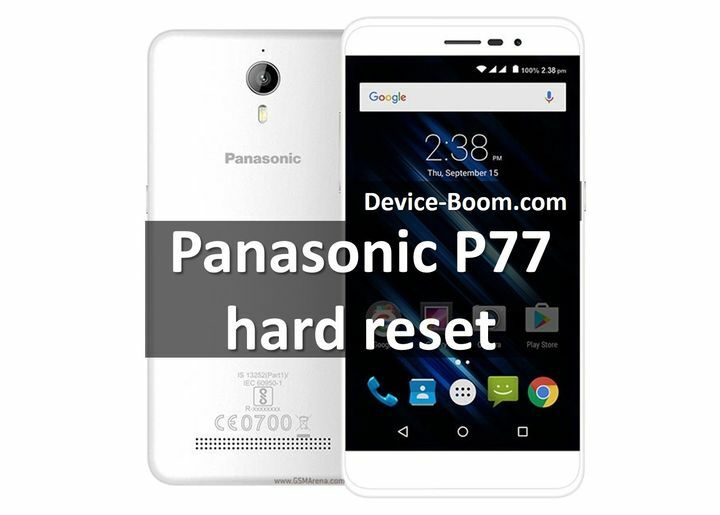 In this article you can read tutorial how to make Panasonic P77 hard reset. Panasonic is a well-known manufacturer of consumer electronics, but it also produces smartphones. Panasonic P77 is one of the latest smartphones running Android. 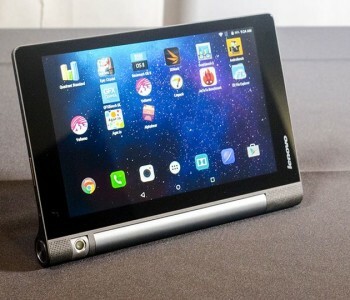 It comes with 5-inch HD screen, 1 GB of RAM and 8/16 GB of internal memory. 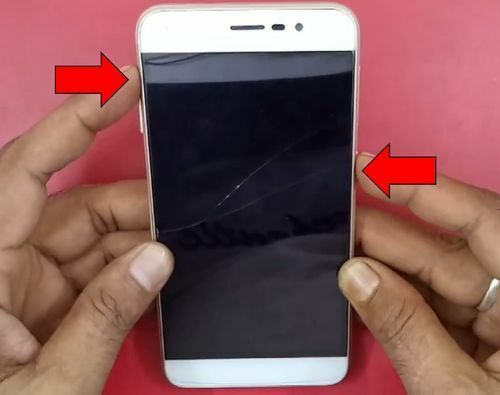 As for Panasonic P77 hard reset, the first thing you need to know is that internal memory of your phone will be cleared. Also, you should fully charge the smartphone before hard reset. 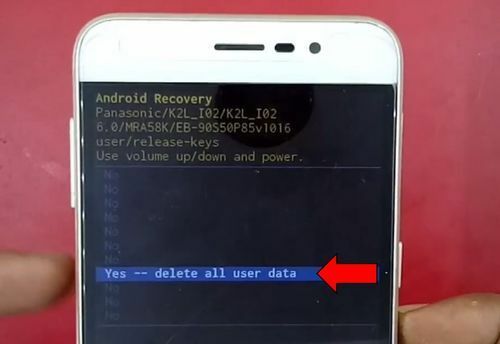 OK, it’s all clear, but why to perform Panasonic P77 hard reset? What problems does it solve? 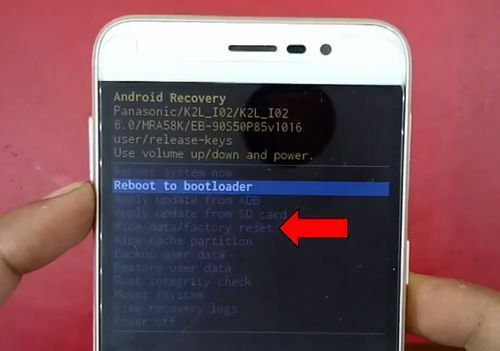 Most people use this function to bypass lock pattern. 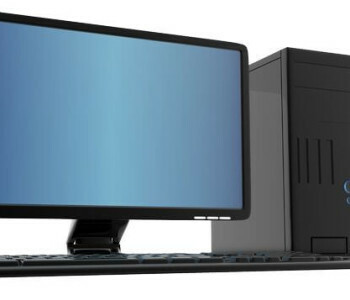 It can also be useful before flashing or selling a smartphone to another person. In short, if you are looking for instructions, then probably you know why you need it, so let’s get started! 1. The hard reset function is in a special recovery mode. This mode is not part of Android system, so first you need to exit the operating system. Just power off your smartphone. 2. Now find Power and Volume UP keys on the sides of your smartphone. 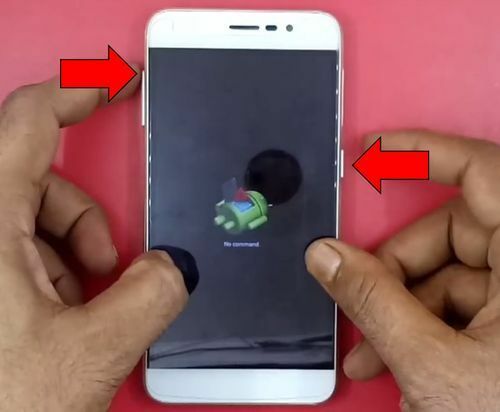 Press and hold two keys until Android robot appears. 3. Now press the same keys once. 4. This is a recovery mode. 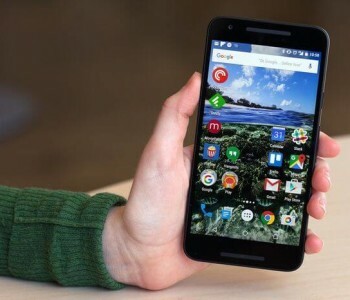 Here are some important features to restore your smartphone. 5. Next you need to select Wipe data / factory reset. 6. If you forgot to save important files, then click No, and do it. But if you are ready, you can choose Yes – delete all user data. 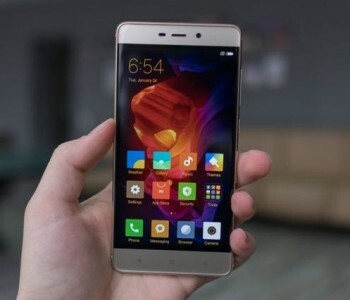 In fact, you’ve already done Panasonic P77 hard reset. The smartphone will be cleared of user data, and you will receive a completely clean smartphone.